Welcome to week 23 of your pregnancy! Your little baby has grown to the size of an eggplant. 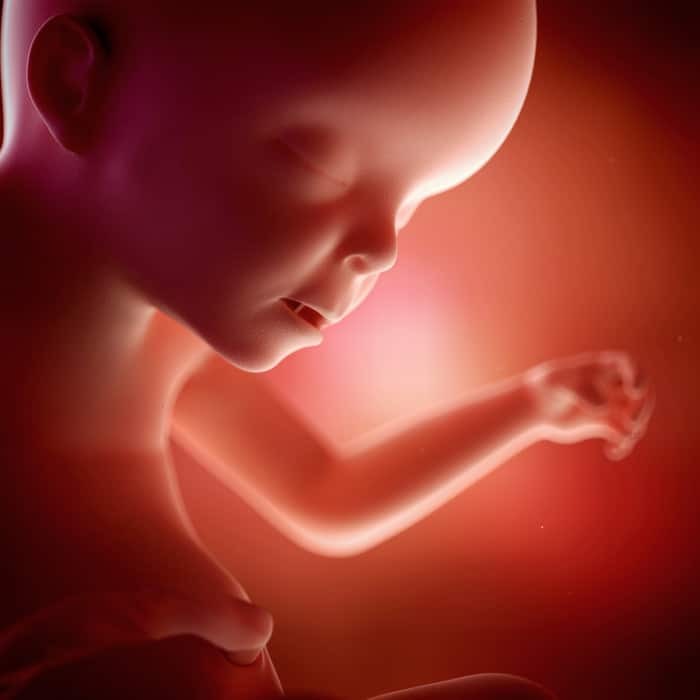 Your baby measures almost 11 inches, or 28 centimeters, and weighs almost 15 ounces, or 430 grams.